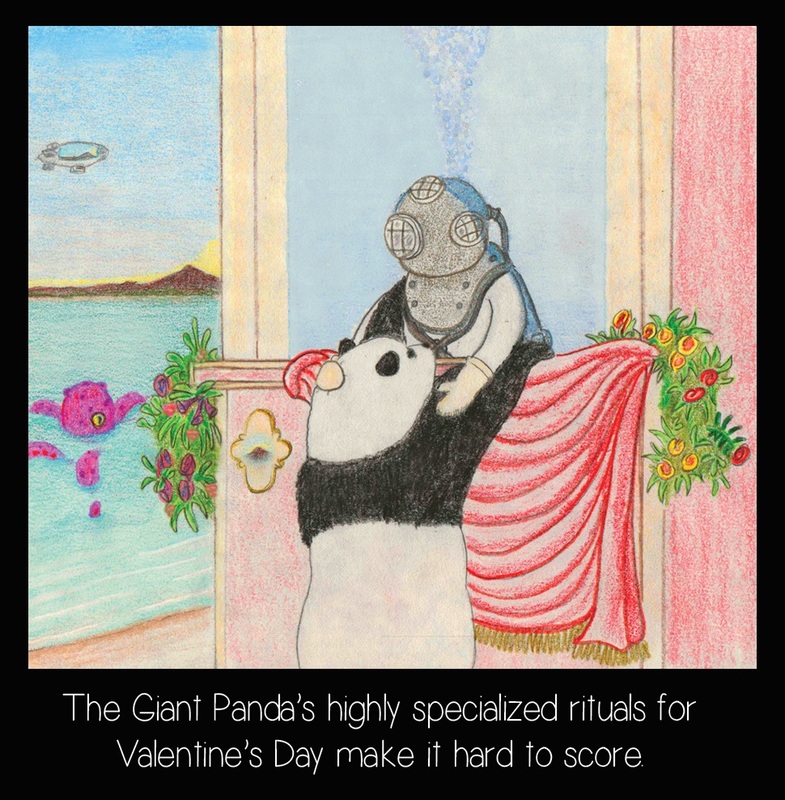 The Panda, like many of us, have little chance of success during this inscrutable holiday. There aren't enough diving suits to support their current population. There is nothing you can do to help, unless you can produce a blimp and a cycloptopus in the next 48 hours.